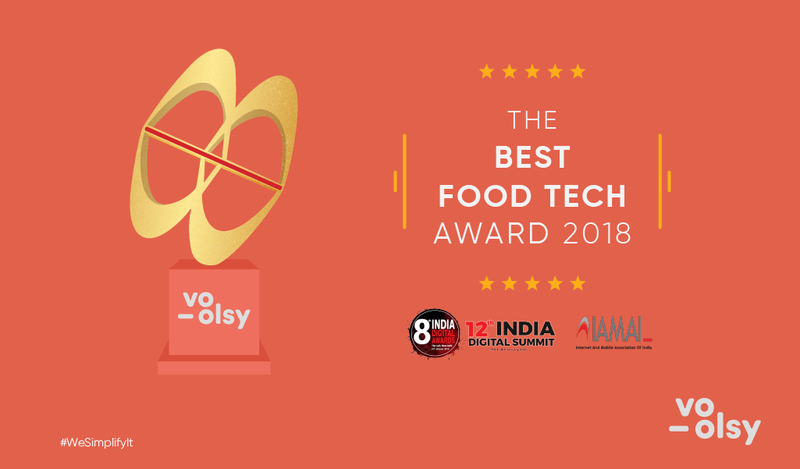 Voolsy is India's 1st in-restaurant food ordering app designed for Restaurants, Food Courts, Bars, Pubs as well as Cinemas. It is currently functional across 7 major cosmopolitan cities of the country with a network of more than 1500 outlets including majors brands like Pizza Hut, Subway,The Chocolate Room and Four Points by Sheraton. 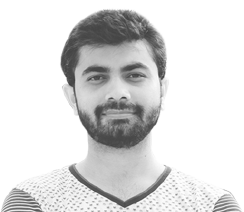 The concept got incepted in 2015 by Smit and Amrish during their experiments with IoT Technology. 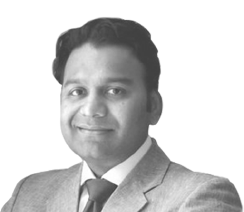 Smit is a Tech Enthusiast with more than 7 years of experience in IT services/products and sales while Amrish excels in marketing and designs. In this explorative embark, they came across iBeacons and realised how this technology when applied can deliver real-time substantial specifics on behaviours of customers. Imbibing these learnings Voolsy was conceptualised to improve uneven dining scenarios and put customer dilemmas to rest. Voolsy users need not wait for a waiter, they can directly place order from their phone. Managers can focus on delivering orders properly. Analytics on every detail makes it easy for the owners to know their target audience and place their core offerings properly. 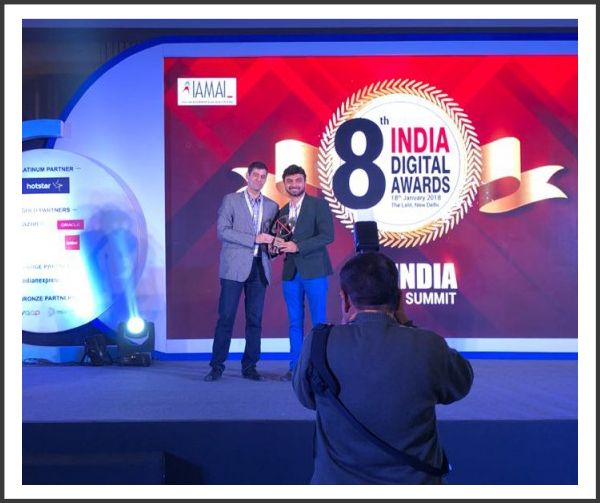 Best Food Tech Award - 2018 held by Internet & Mobile Association of India (IAMAI) at The Lalit, Delhi on January 19. IAMAI is organized to understand, expand and enhance the online and mobile trends of users for various industries. IAMAI is the sole specialized industry organization which is representing the interest of online and mobile value-added service industry. Voolsy has been awarded as. It is really a very big moment for Voolsy that its quest to change the dineout revolution with iBeacon technology, is finally taken into the note by industry experts. Restaurant India is the biggest leadership forum for the restaurant industry in India. Every year, they present a breakthrough award for the startup that shows technology development in this industry. 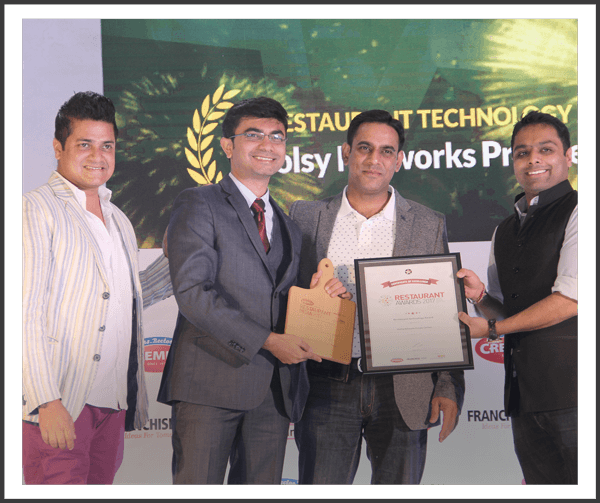 On March 19th, Restaurant India in partnership with Franchise India presented the Restaurant Technology Award 2017. The event was held at the Hotel Westin in Pune. Voolsy came out as the winner of this award. It can, therefore, be said that the startup has achieved another milestone in its short existence. 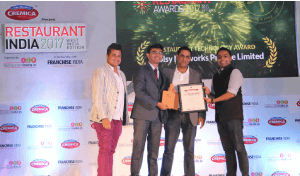 The startup has been chosen for this award based on its vision, execution and technological advancement. 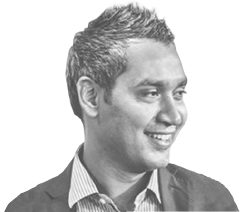 Looking Ways to Unleash The Key to Grow Your Restaurant – Go Digital, Go Waiterless! 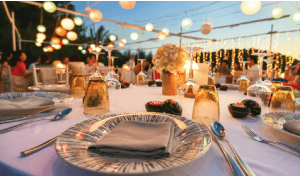 Looking Ways to Increase Restaurant Sales During This Upcoming Festive Season? Follow This Way!